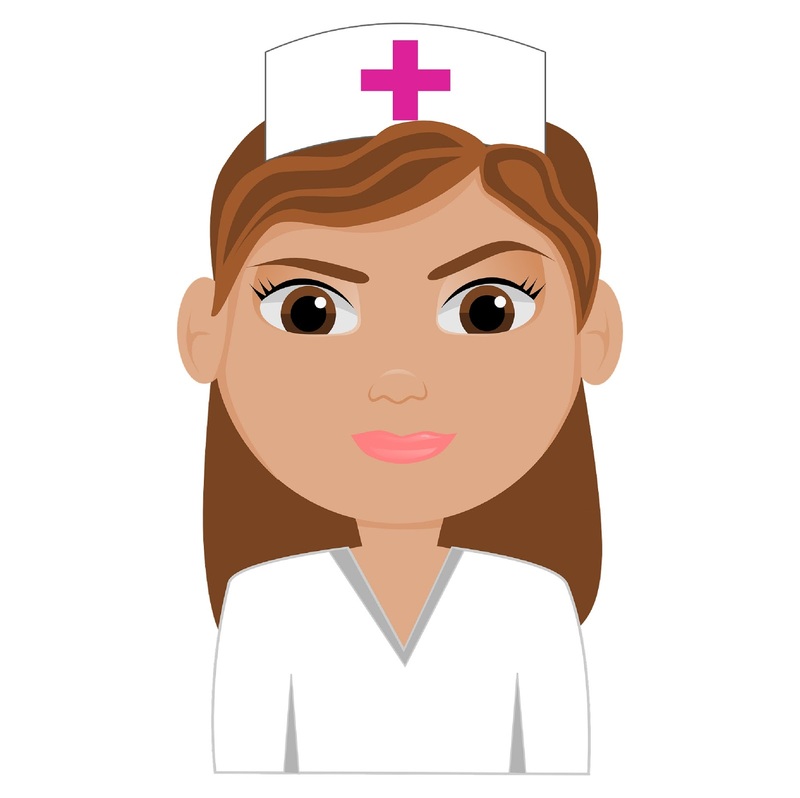 Learn parenting tips, STEM activities, educational toy guide reviews, and health science medical resources from this blog for parents. Science and Education Matter! Welcome to Mommy Science! Hope you find this educational blog full of parenting tips, science ideas, healthcare insights, and expert opinions for frugal living parents beneficial to your lifestyle and child rearing goals. Have a question or comment? Please send me your feedback. If you know you are on the right track, if you have this inner knowledge, then nobody can turn you off... no matter what they say." 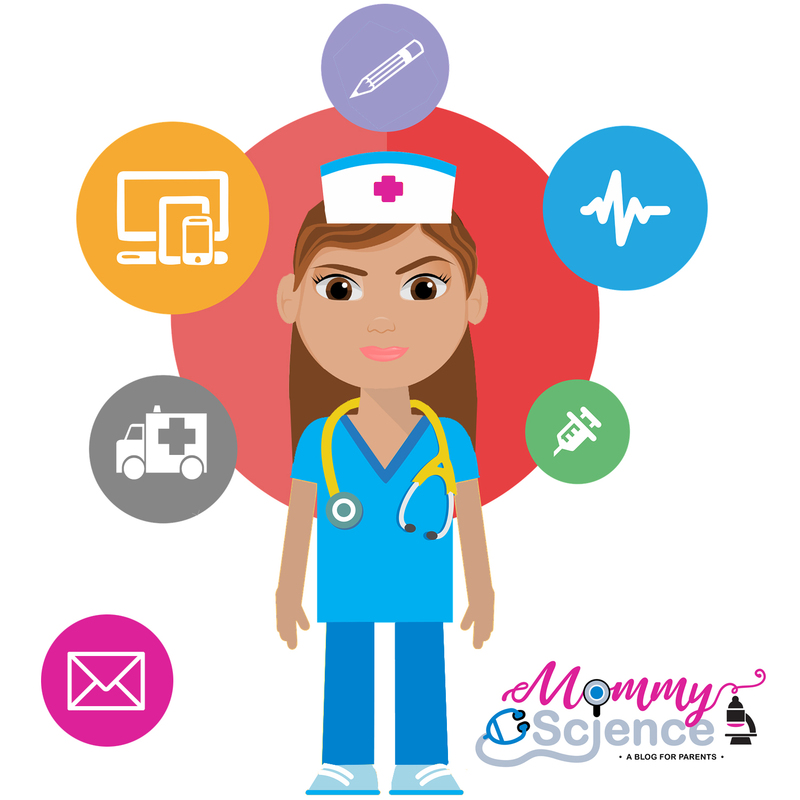 Mommy Science is a blog written by parents for parents about health science education and childcare tips.